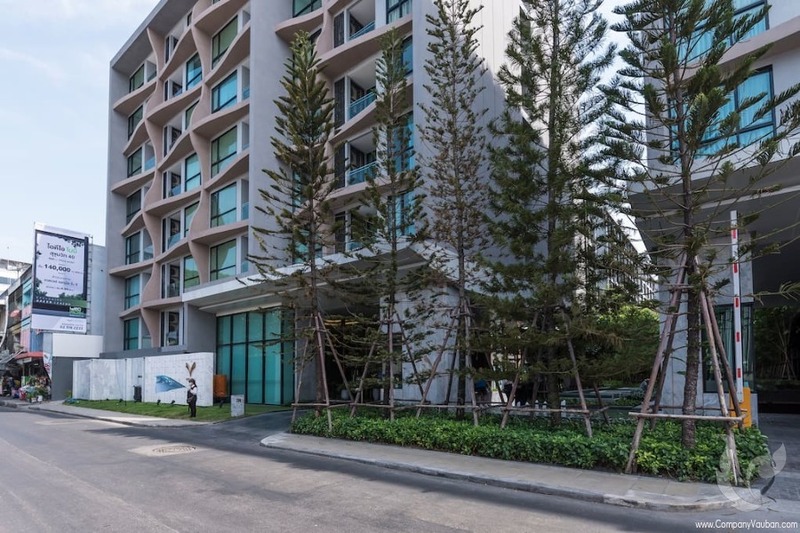 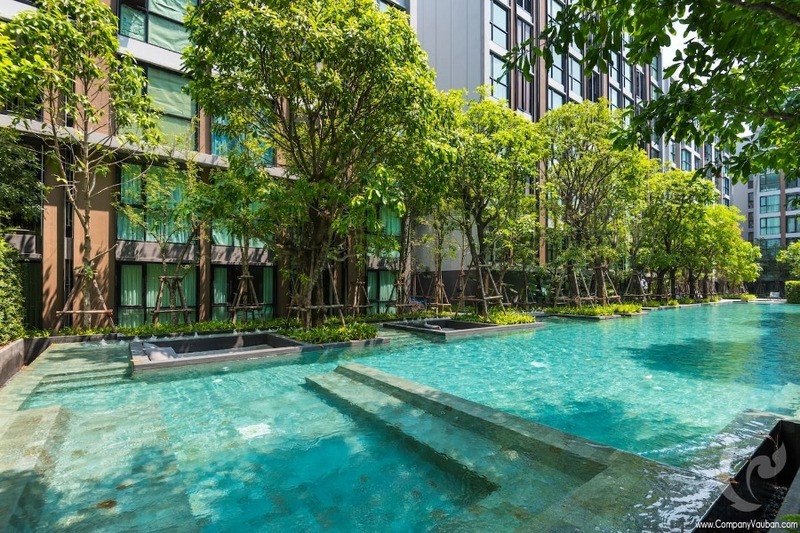 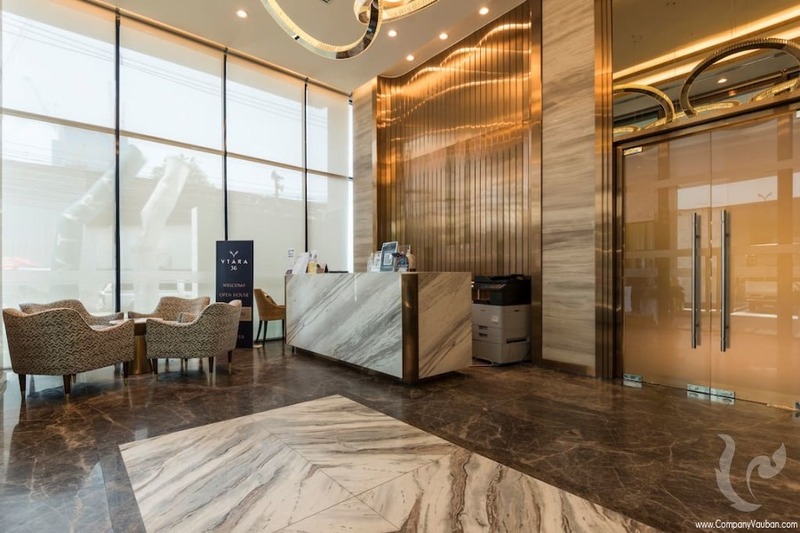 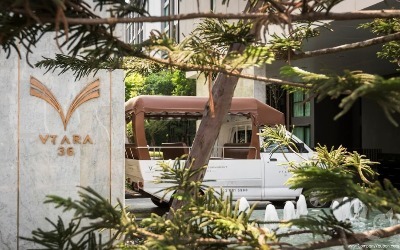 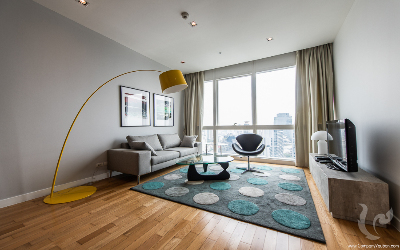 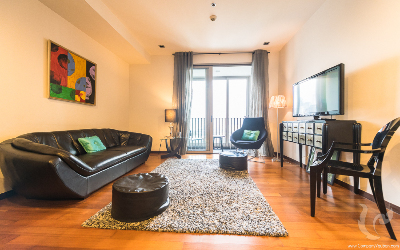 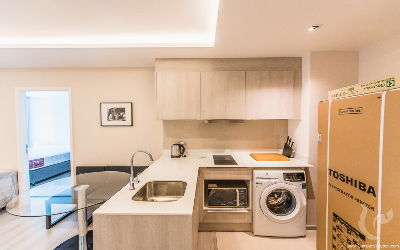 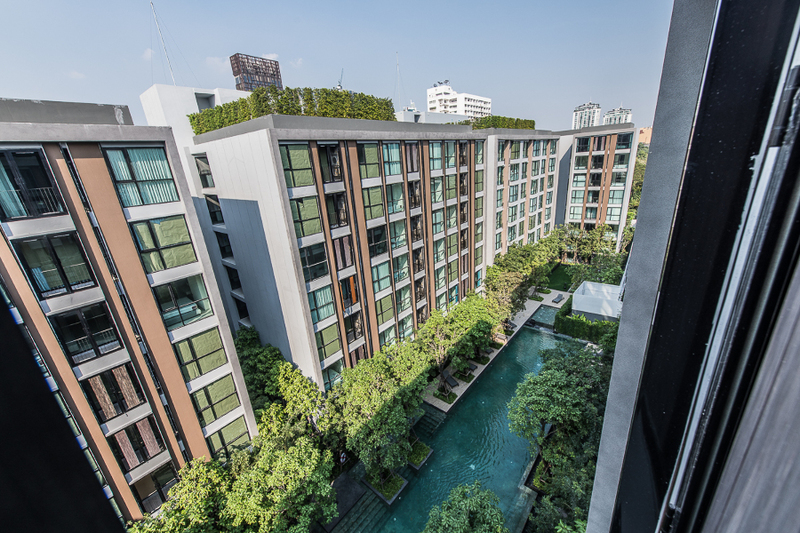 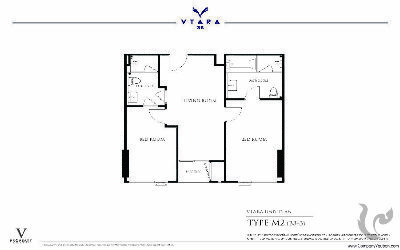 VTARA36 is a brand new condominium residence located on Sukhumvit 36. The residence offers perfect comfort and harmony with beautiful facilities (40m pool in superb tropical gardens). 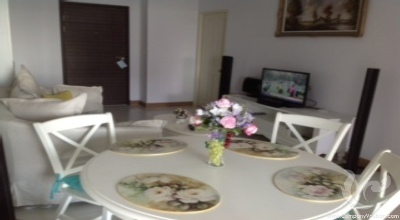 The condo unit is looking over the swimming pool and garden, it enjoys the peace and quiet of this U shaped residence. 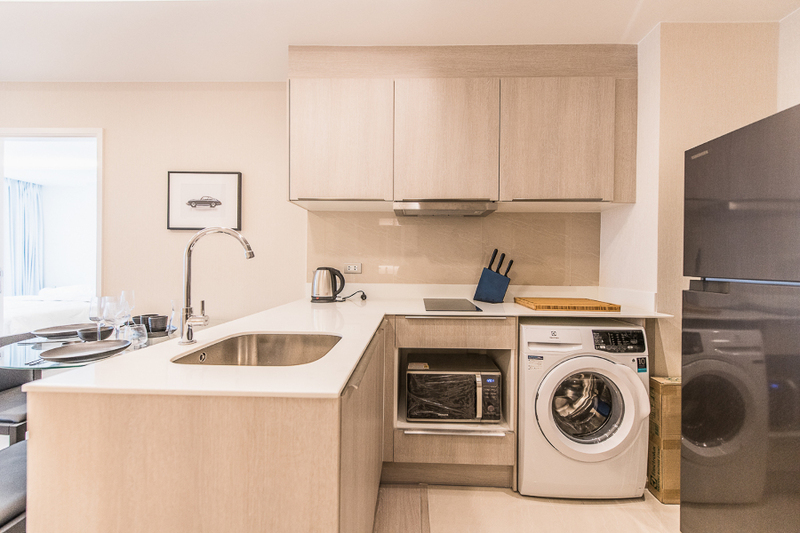 It comes fitted with a beautiful kitchen and quality appliances. 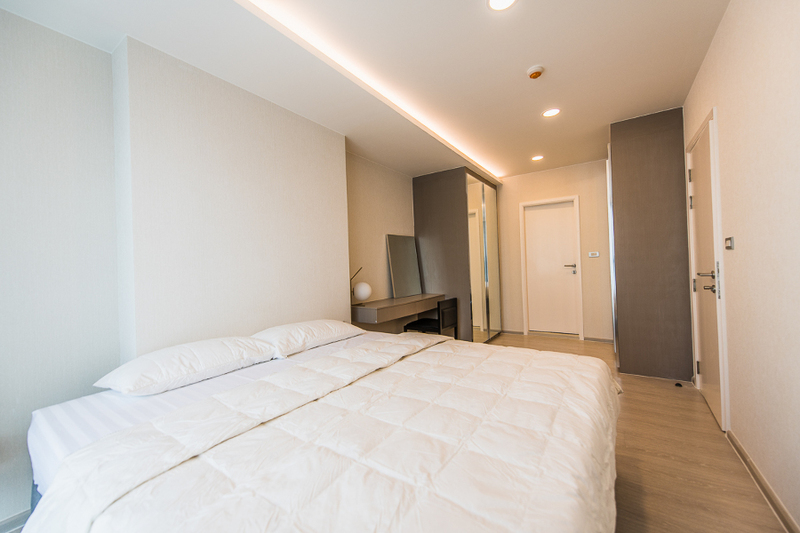 The master bedroom offers ample space and large storage space and ensuite bathroom. 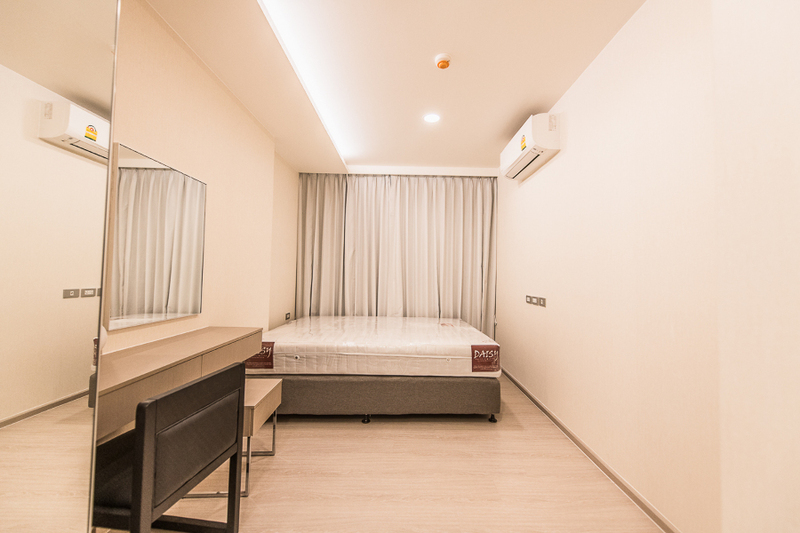 The guest bedroom is very spacious as well and will accommodate any grown teenager or adult. 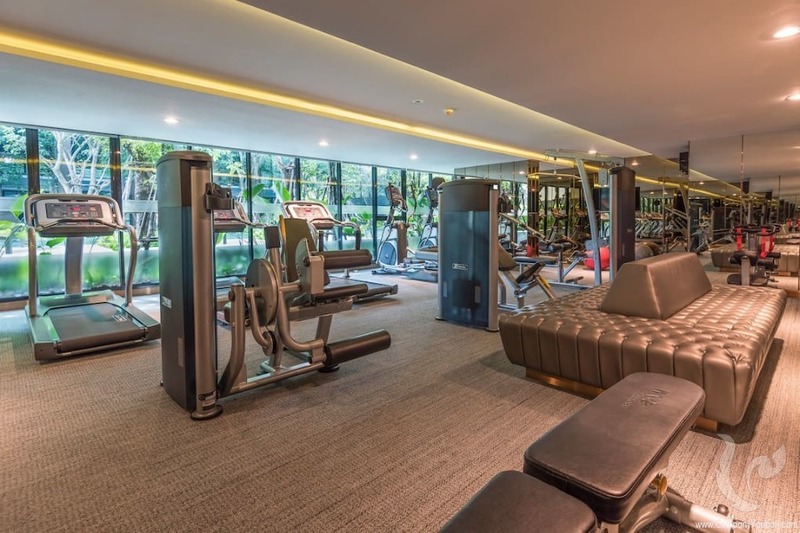 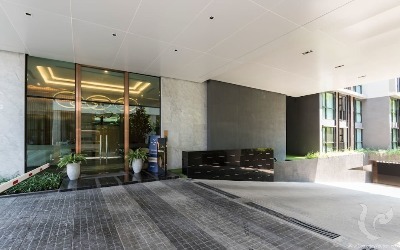 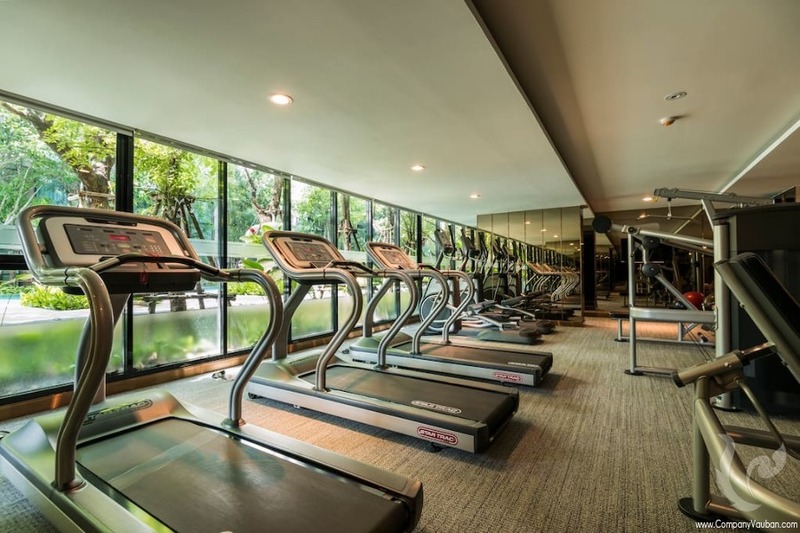 The building offers top notch facilities from the ground up with reception lobby, fully automated car park, large pool and garden area, Onsen spa, fitness center and rooftop gardens. 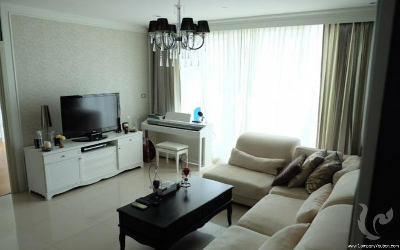 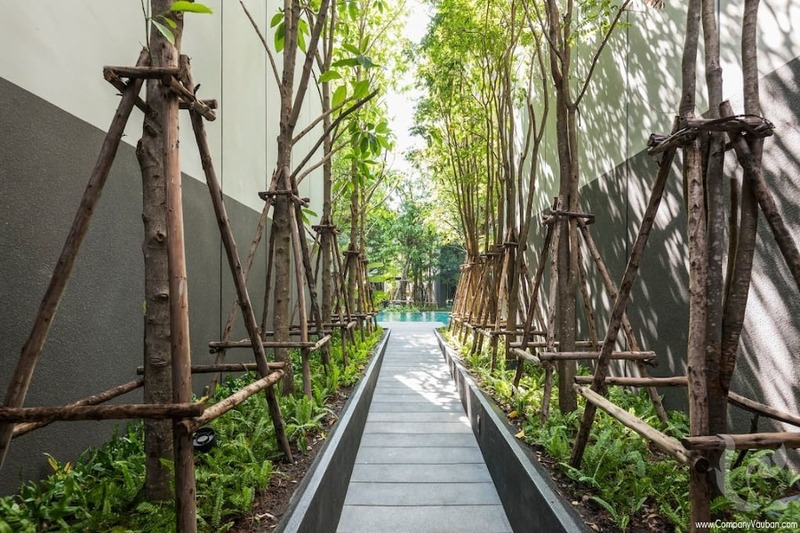 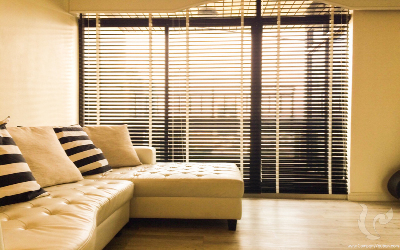 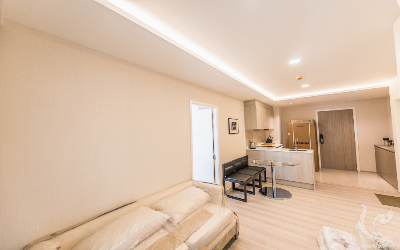 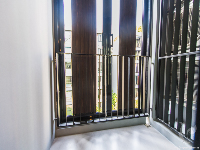 This residence will answer the needs of anyone looking for a tranquil environment in the city. 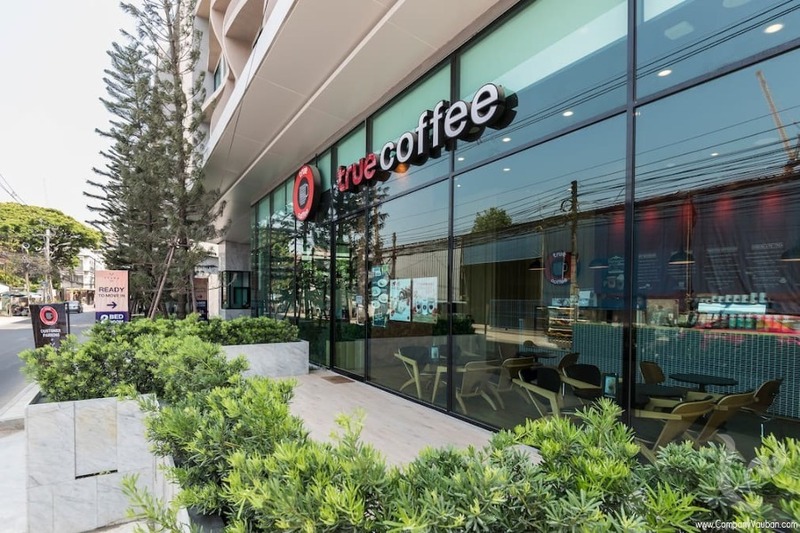 Thonglor and a large choice of hangouts, bars and restaurants. 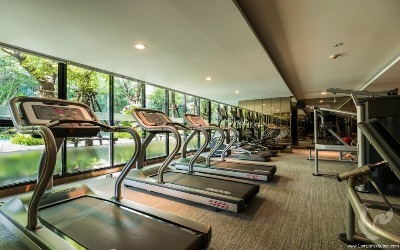 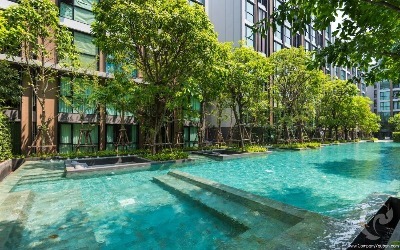 Serenity in the heart of Thonglo Located in the vibrant Thonglor area, 5min from BTS Station, Vtara Condominium distinguishes itself with modern features, great landscape and impressive amenities including long turquoise swimming pool, ONZEN Japanese hot bath, fitness center and supercar automated parking. 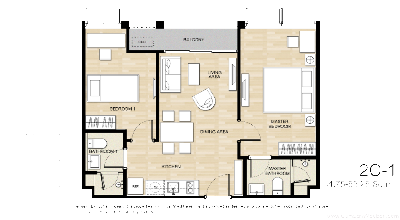 The residence which is expected to be completed in Q1 2018 will offer a pleasant lifestyle in the heart of the city. 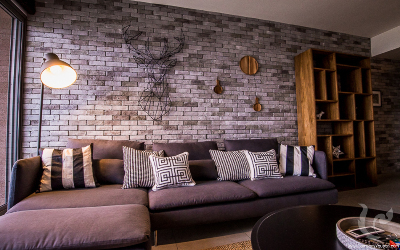 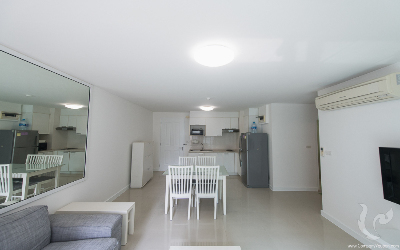 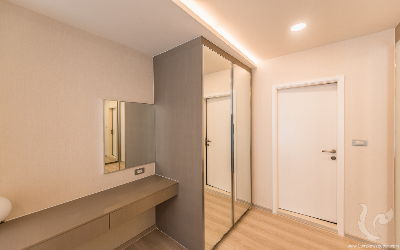 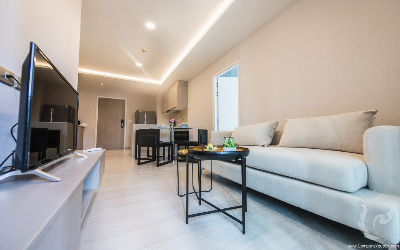 With modern and contemporary interiors ranging from Studio to 2 bedrooms (29 to 90sqm), VTARA combines modern technology with as well privacy and home comfort. 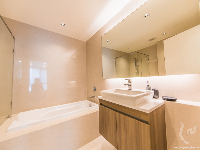 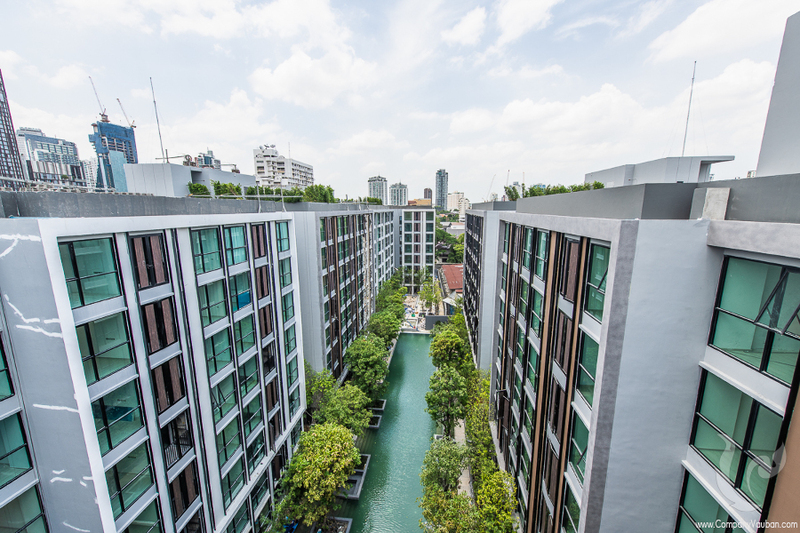 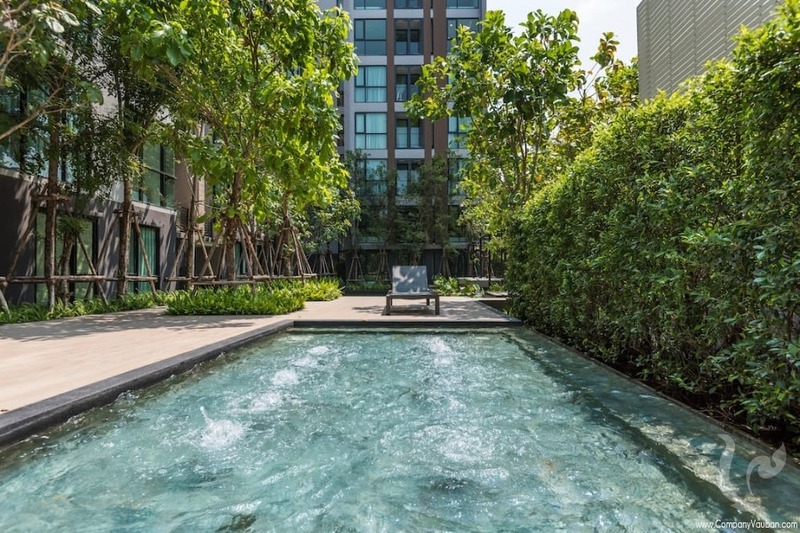 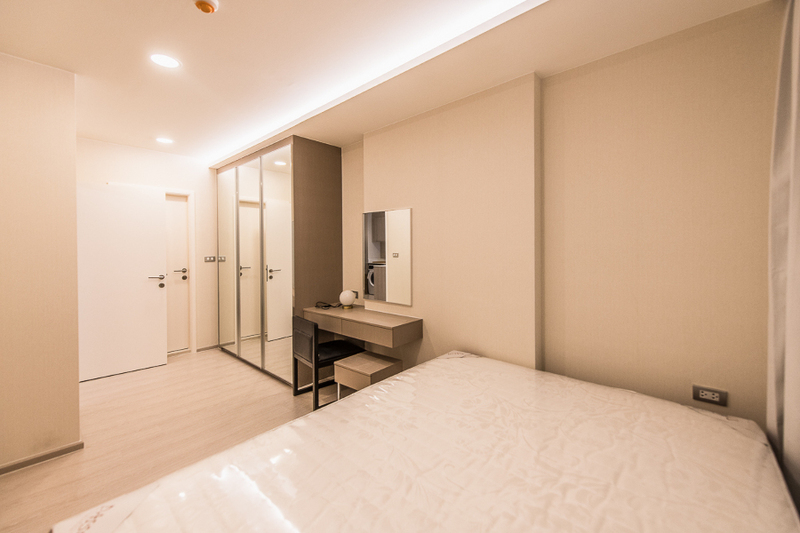 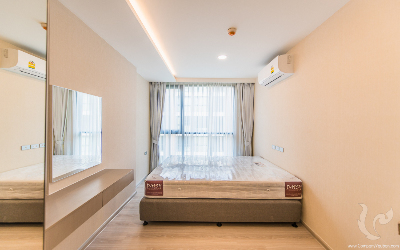 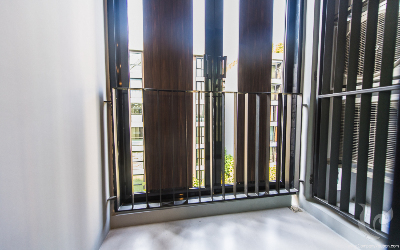 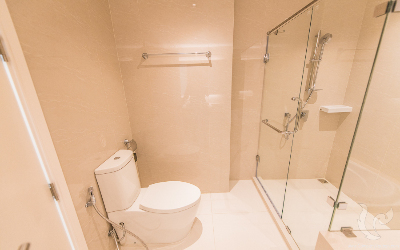 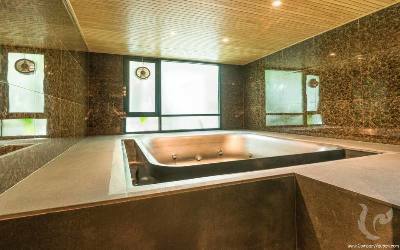 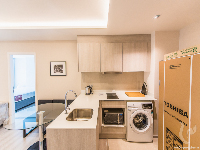 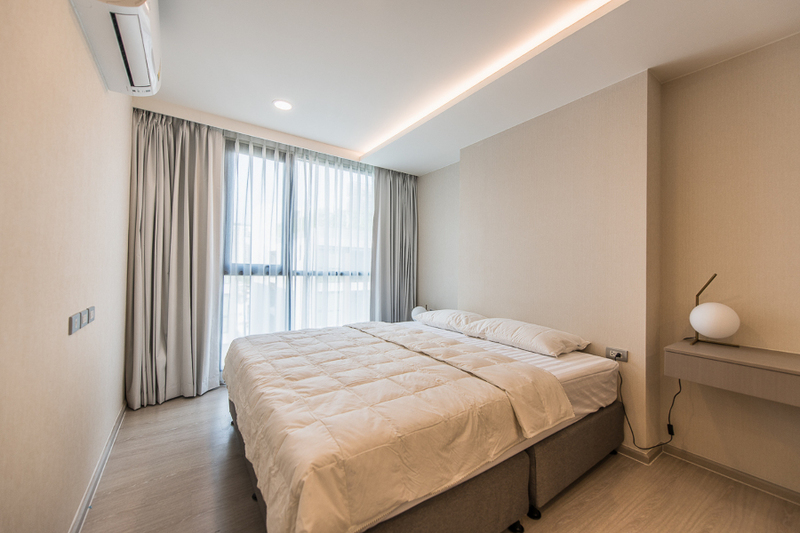 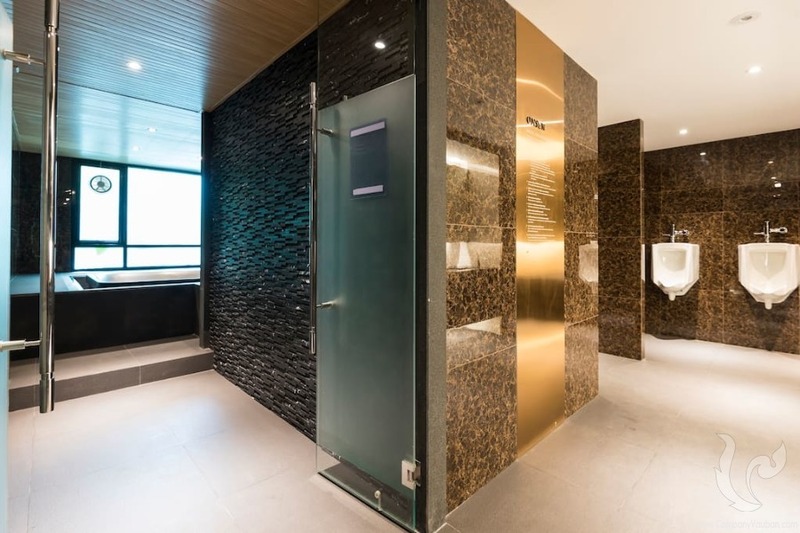 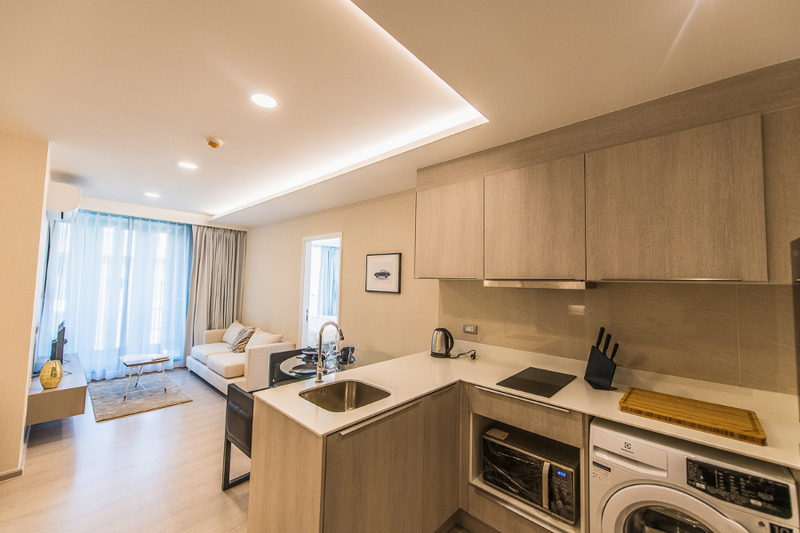 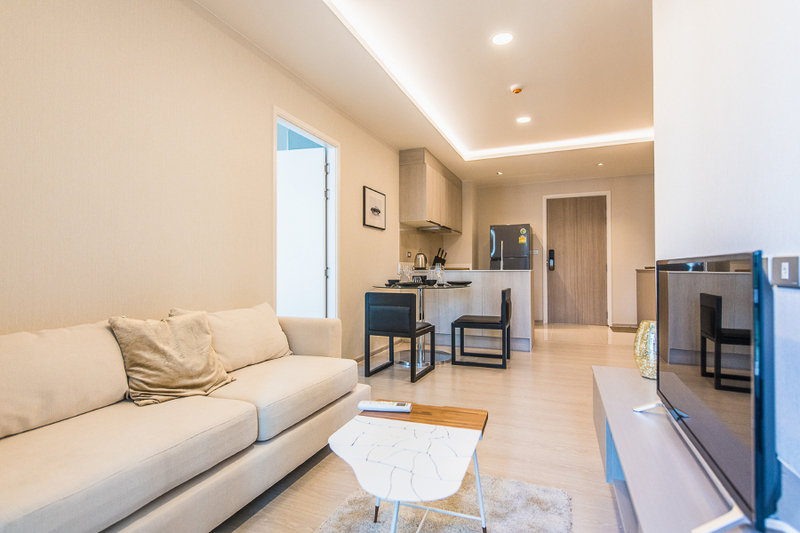 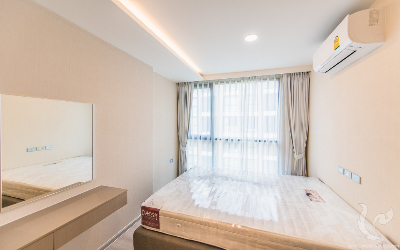 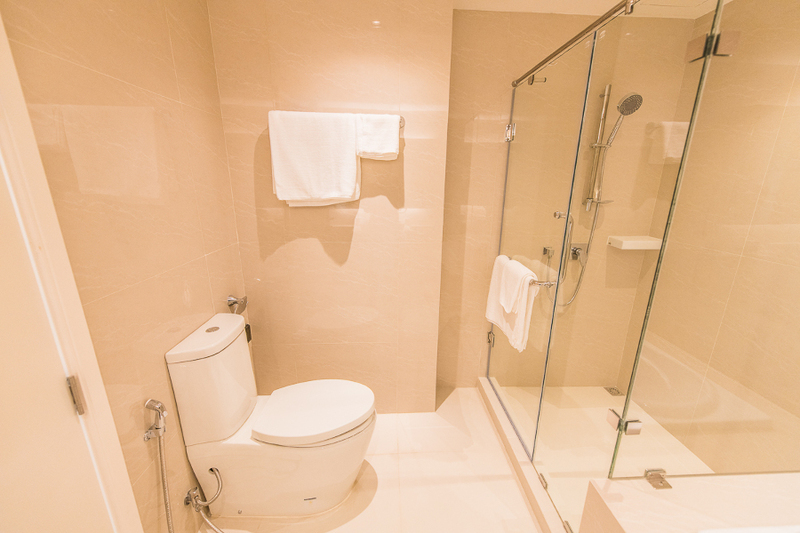 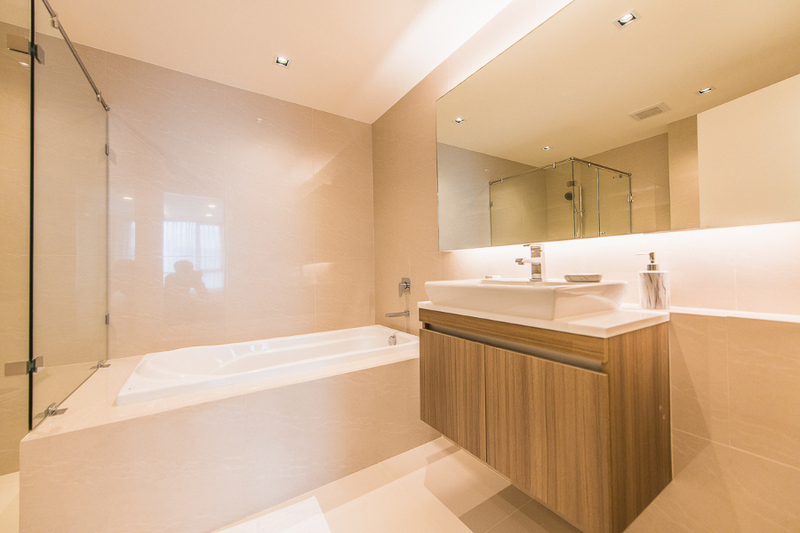 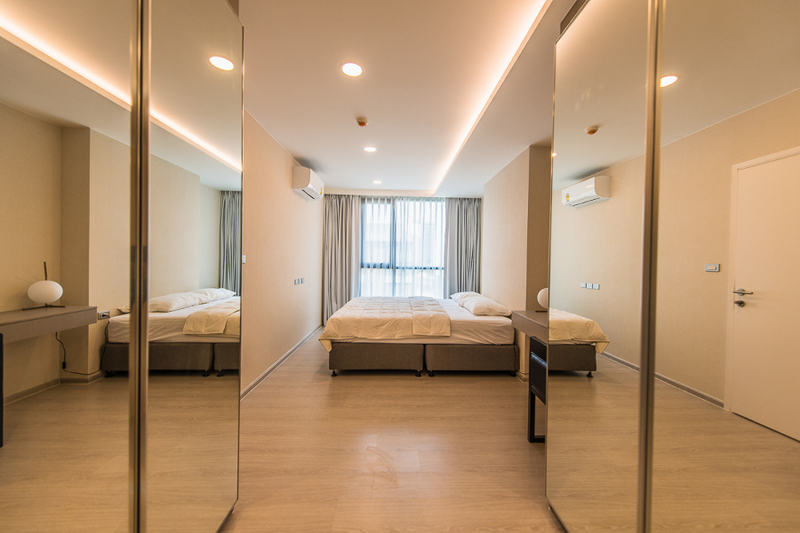 Designed to fit the Japanese taste, first expat community in Bangkok, with well optimized interiors bathtub even in all units except studio, and key features as ONZEN. 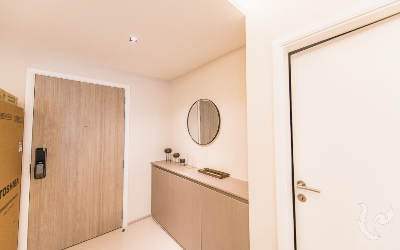 Enjoy pre-sale conditions!